Would you like to wake up feeling amazing? Cause ditto. 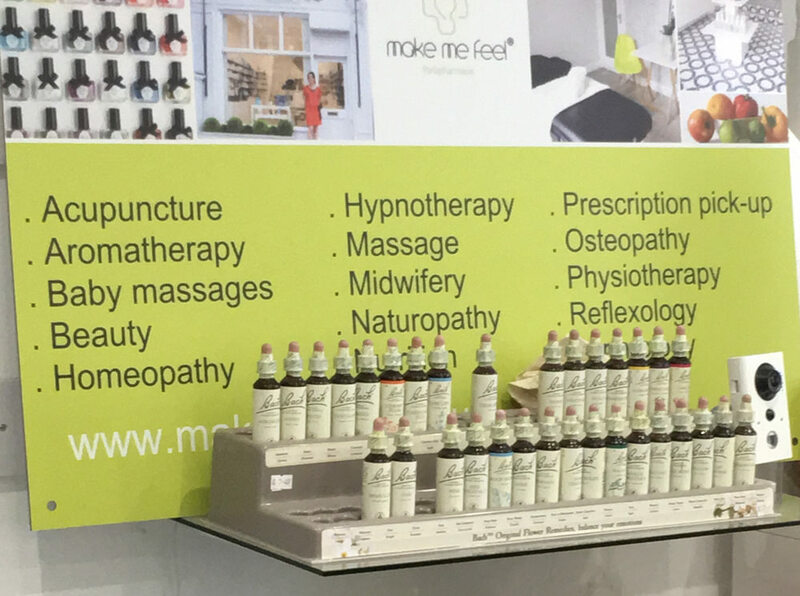 Boasted to be the first French inspired parapharmacie in the UK, Make Me Feel is a gem for anything and everything health and well being related. 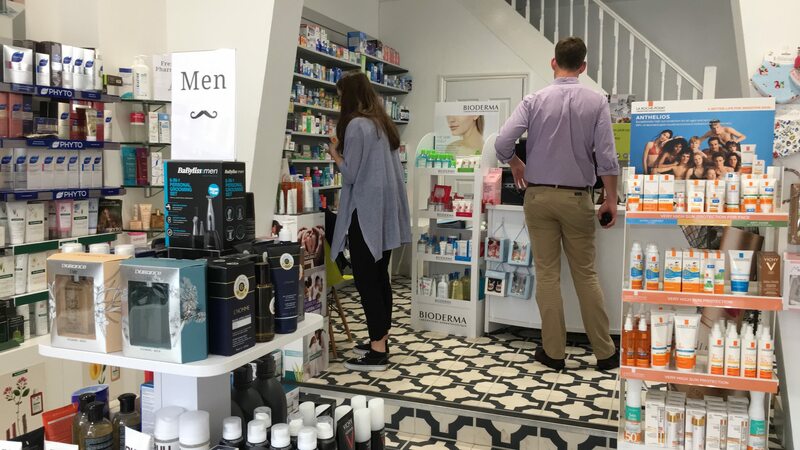 What makes this shop (located right smack dab in the heart of Clapham) so special is that it's actually a step up from what we know as a Parapharmacie. The owner Marine is also a pharmacist! Meaning you can find all your medicinal needs there, no extra stop to the chemist needed. Why High Street shops win over big online retailers?? Professional advice anytime. ???????????? ? 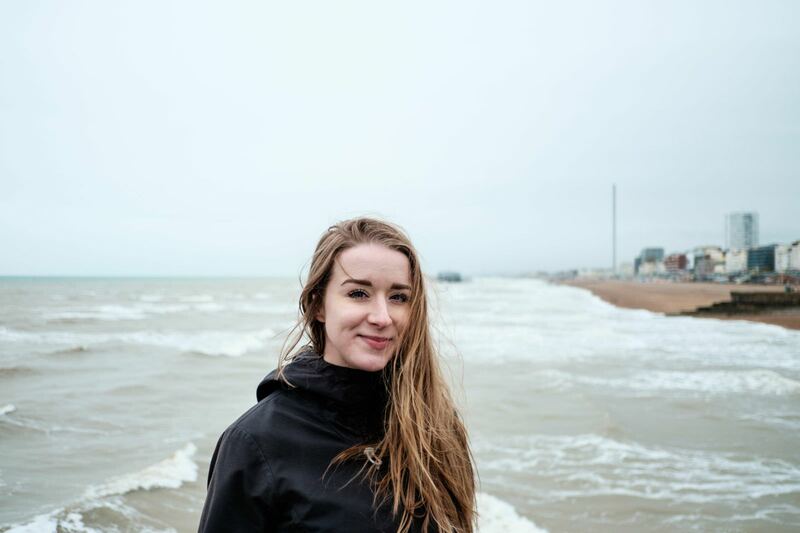 @makemefeeluk's founder and director, Dr Marine Vincent, is a pharmacist and will help you even if you’re living far away via live chat. ???? The reviews are out and tons are excited about this posh addition to NearSt south of the Thames. Beyond all the health and beauty products, they offer professional consultations as well as some pretty amazing services! There's really something for all! Boasting full ranges of Mens products as well as a heavily stocked Mother & Baby section. You can also choose from a wide range of French-made products. Some of the teams favourite products? Visit Marine and her team today at Make Me Feel. ?Or show your support by shopping straight from their shelves on NearSt! See our whole Instagram tour here!